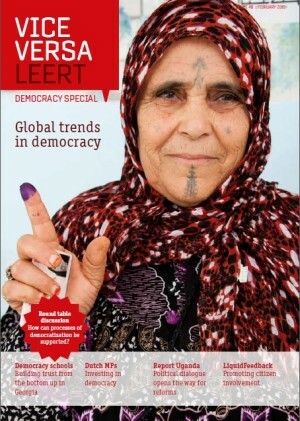 The worldwide trend towards democracy seems omnipresent. But what is the actual state of democracy worldwide? Over the last decade, it has become increasingly clear that democratic transition does not always result in democratic consolidation. NIMD and Vice Versa, the magazine for the development cooperation sector, worked together on a special democracy edition to shed more light on these matters.